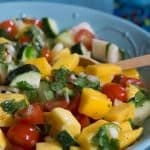 This mango salsa is so fresh! Make sure you get a good ripe mango for best taste. It’s great over salad, with chips and my favorite is tucked away in a fish taco. Yum! I like to spice it up with an entire jalapeno but you may want to try it with 1/2 of one first. 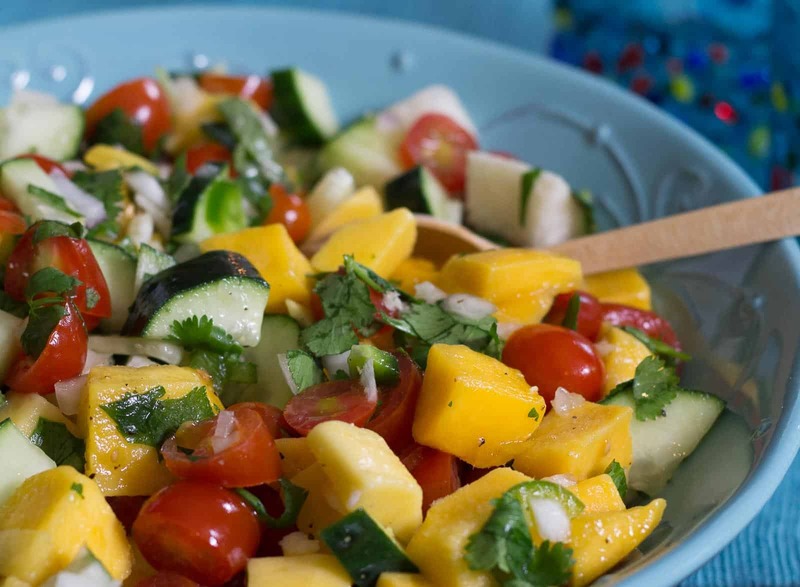 Trying serving this Mango Salsa with my Chipotle Fish Tacos. A delicious combination! 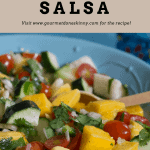 This is a very versatile salsa. It’s good on its own, over salad as a dressing, and my favorite way as an accent to fish tacos. Fresh is the word! Combine all ingredients in a small bowl. Cover and refrigerate for at least 30 min, an hour works best. Serve with tacos, as a salsa, as a dressing over greens. This salsa keeps 1-3 days in the refrigerator. 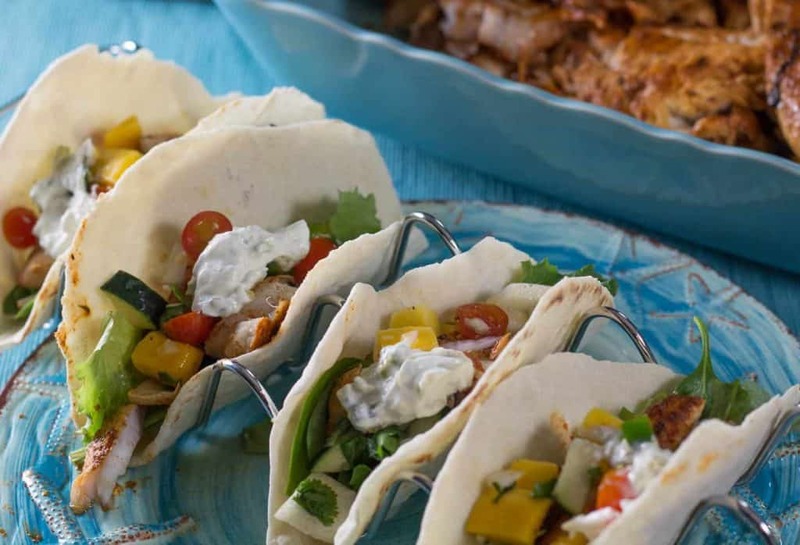 2 Replies to "Mango Salsa"
Made a great accompaniment to our barbecued cornish game hens for Memorial Day barbeque. I’m so glad! What a great idea!